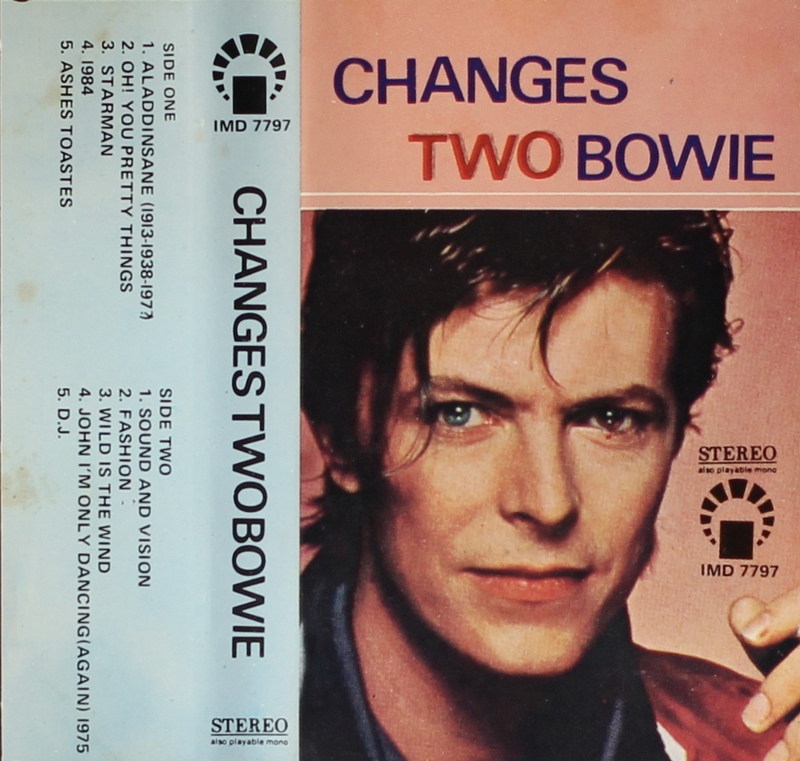 Changesonebowie: Saudi Arabia; IDB, 7797. 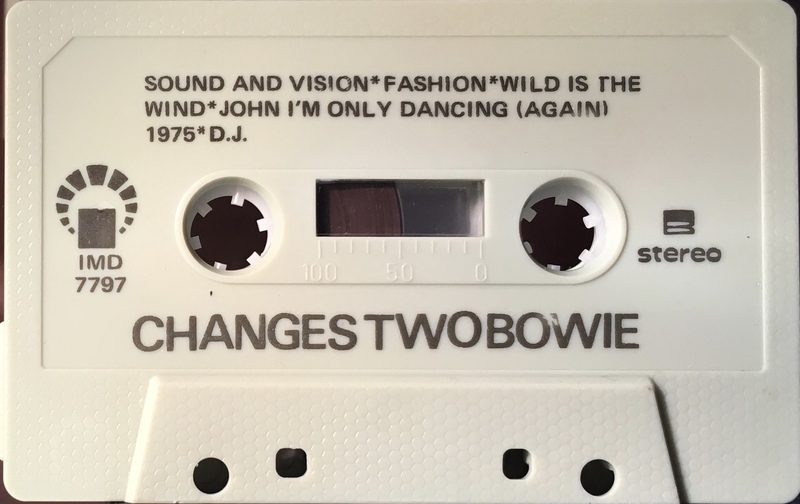 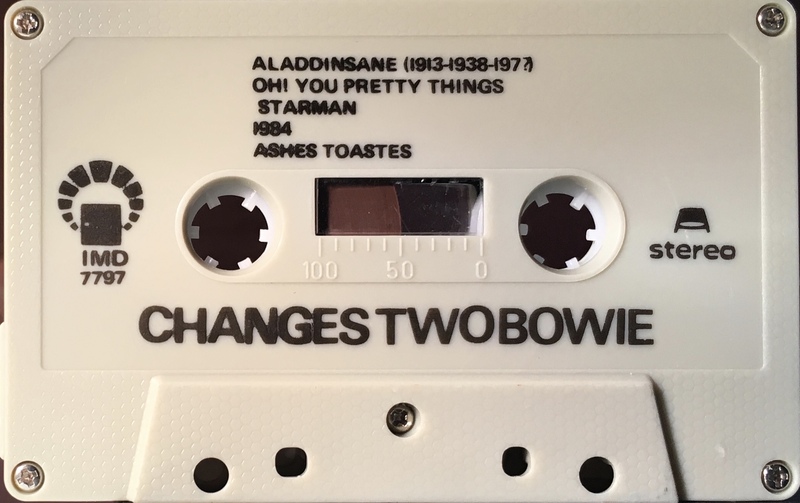 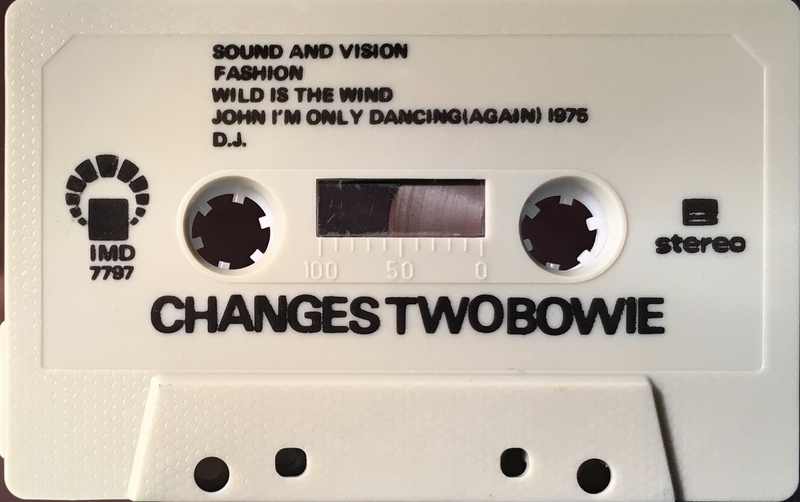 The Changestwobowie album Ashes To ashes misspelled as Ashes Toastes’. 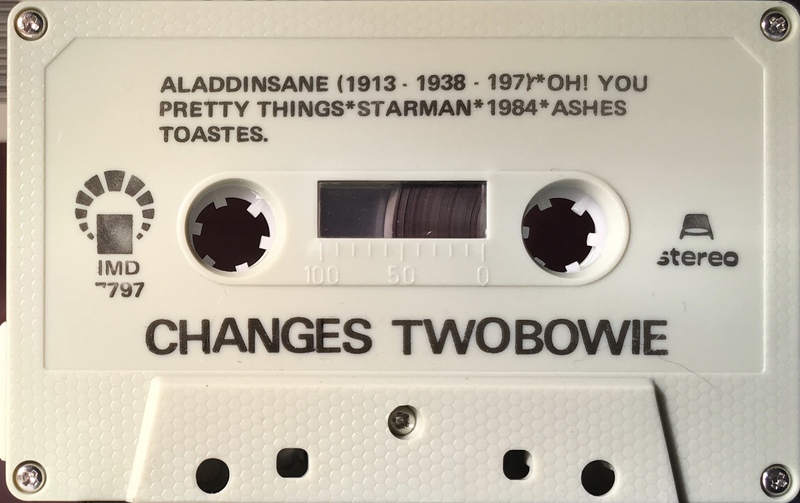 Black ink directly onto grey shell.